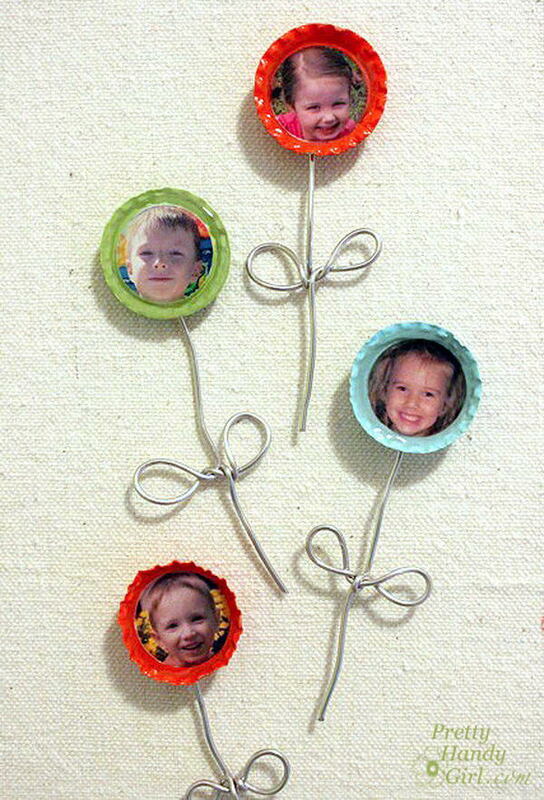 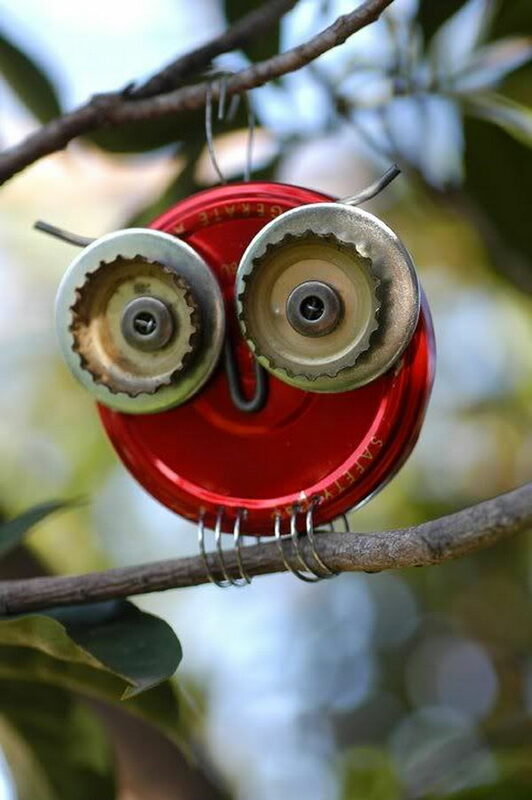 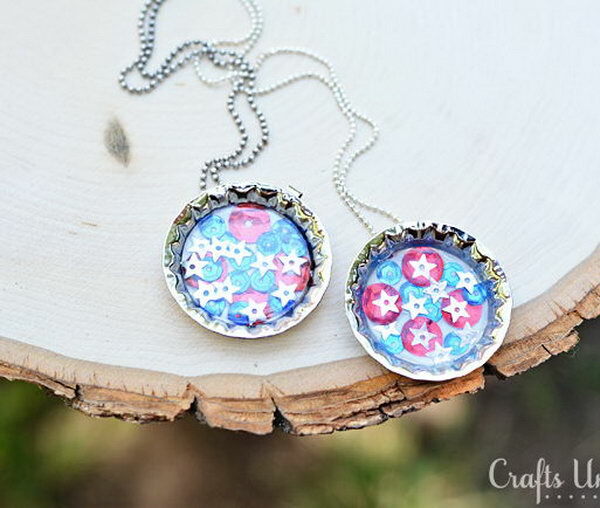 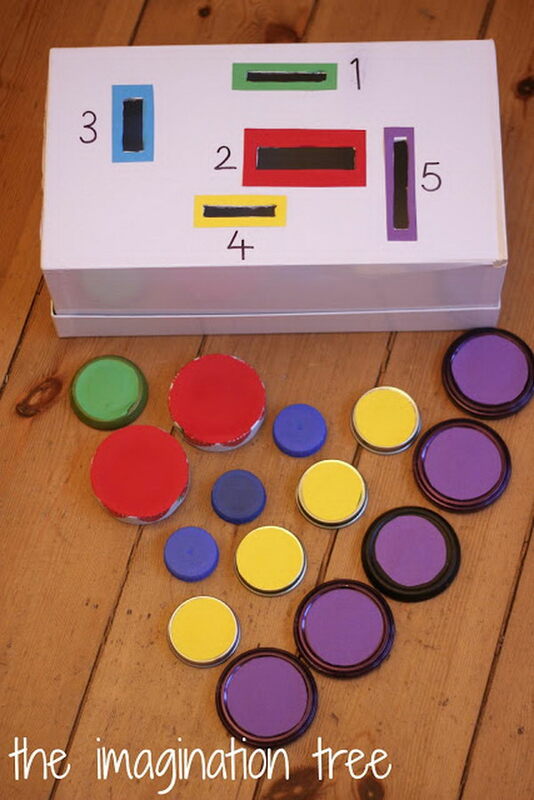 Whether you are looking for a fun craft to recycle used bottle tops or need a rainy day activity for your little ones, bottle tops provide you with a cheap and easy crafting option. 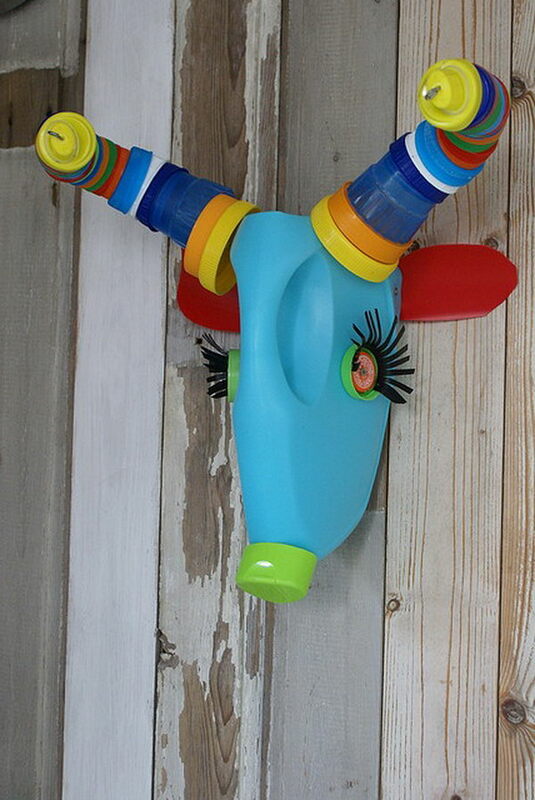 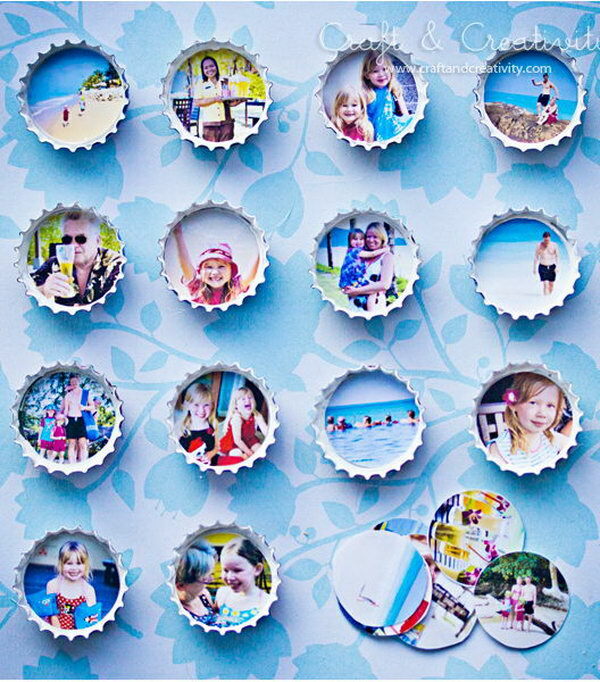 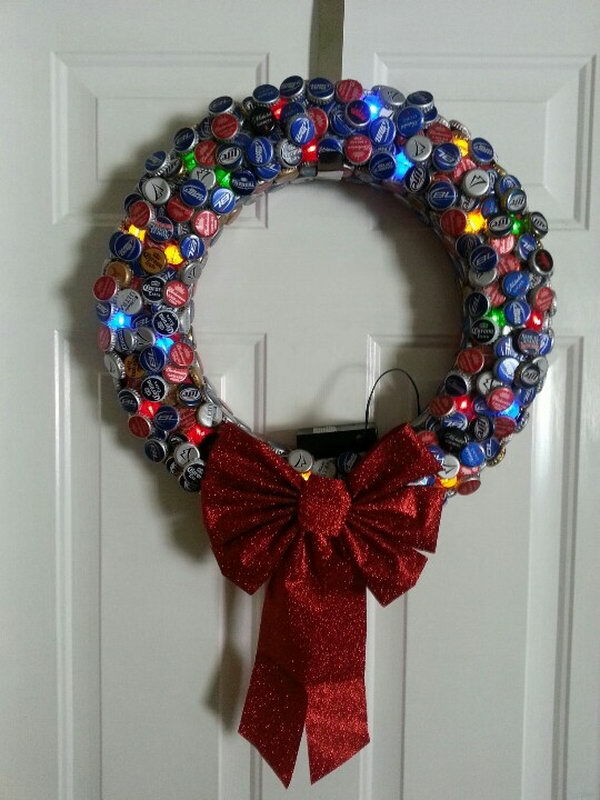 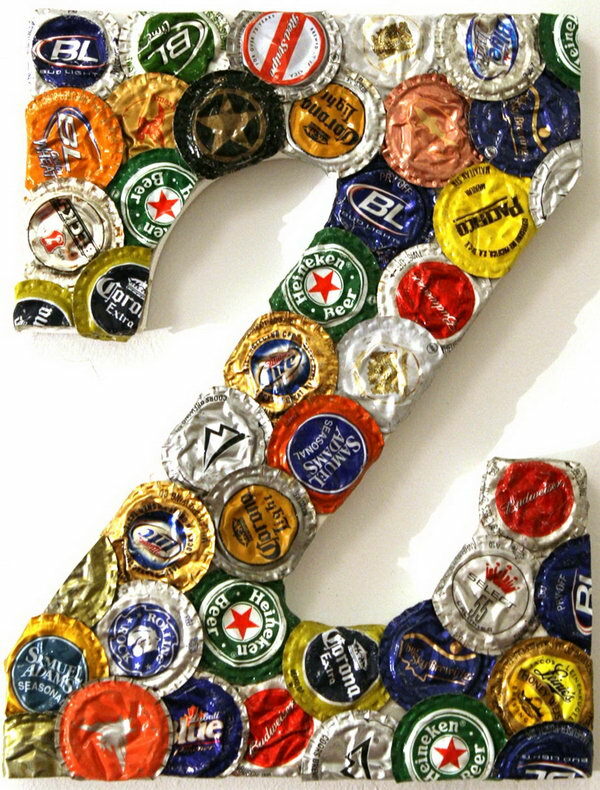 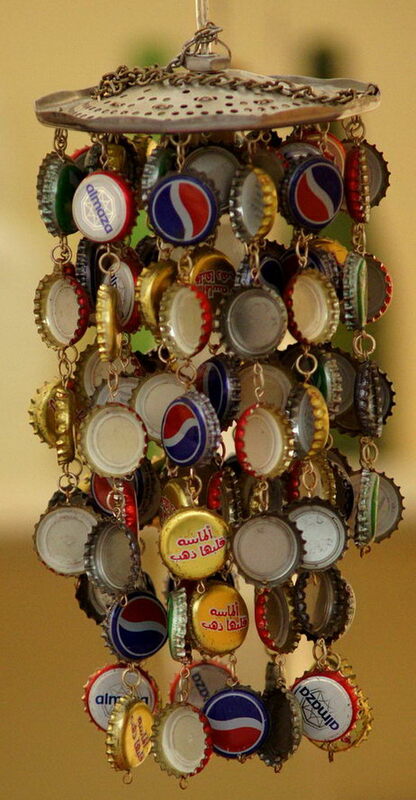 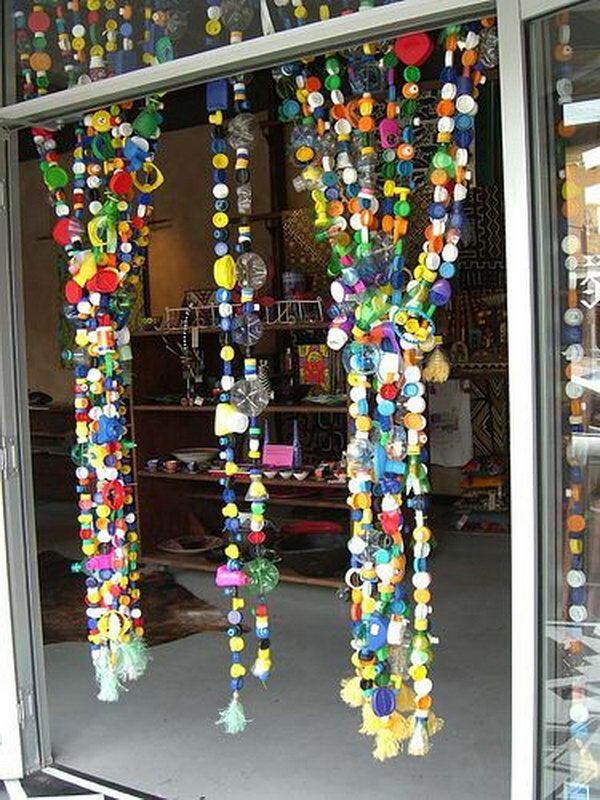 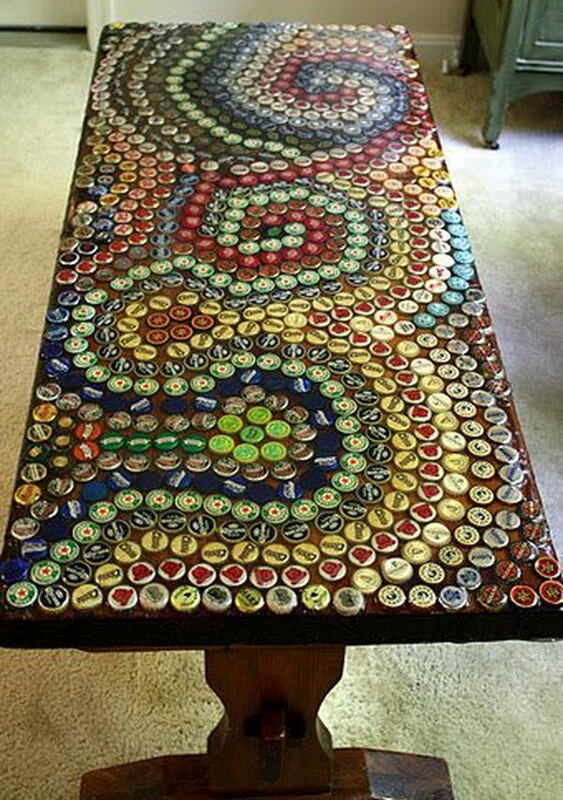 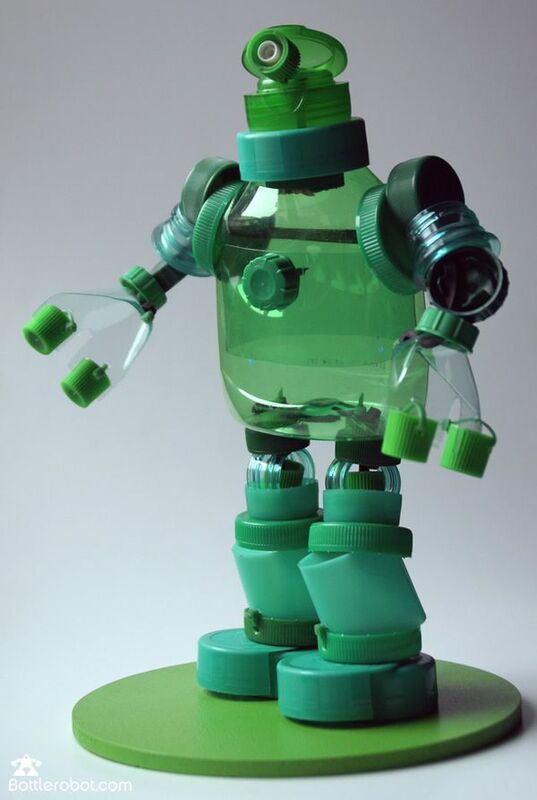 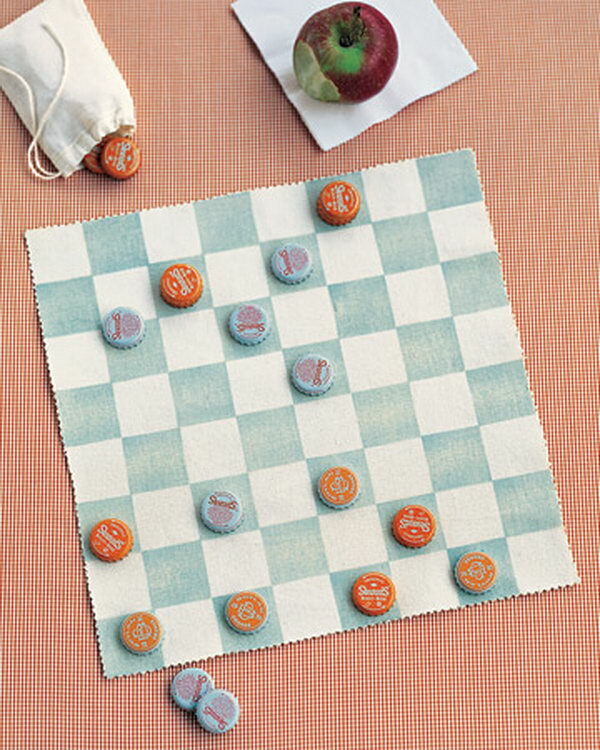 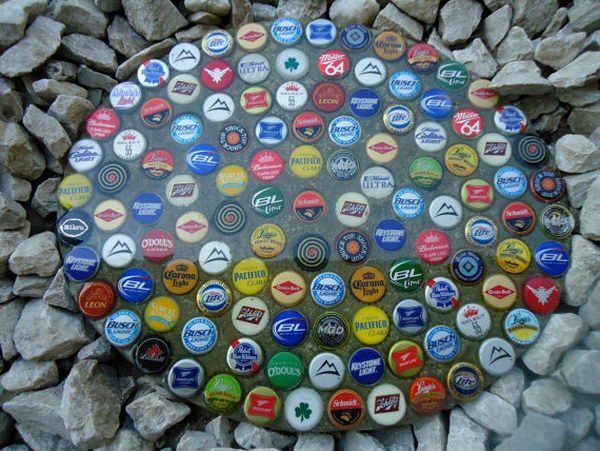 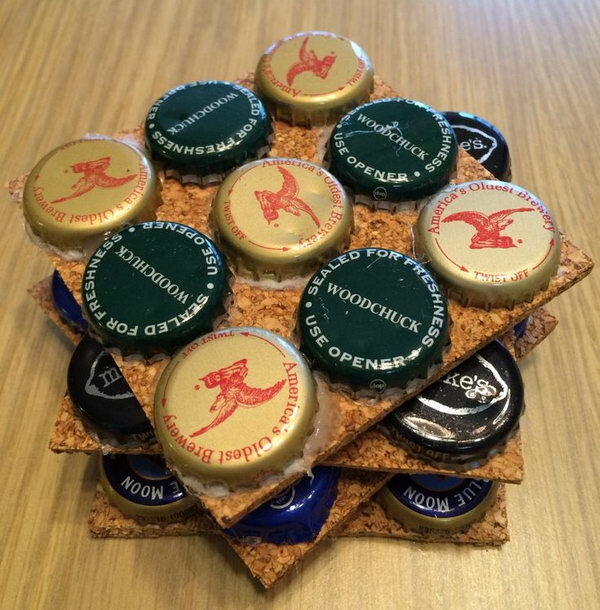 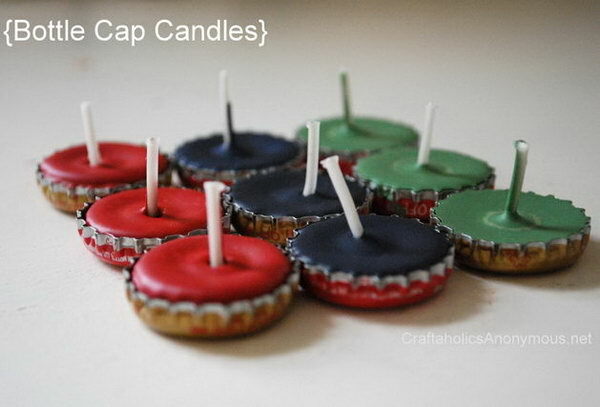 Take a look at these DIY ideas with bottle tops. 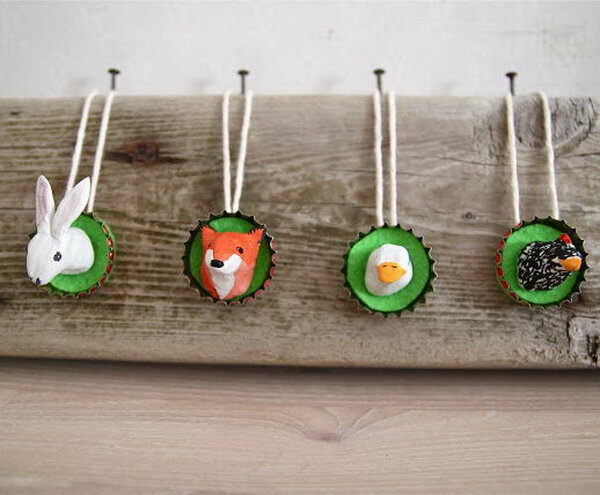 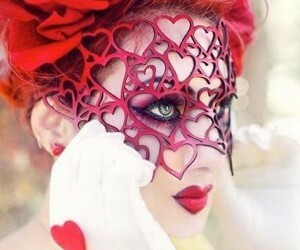 There are picture frames, animal crafts, curtain and necklaces in this list. 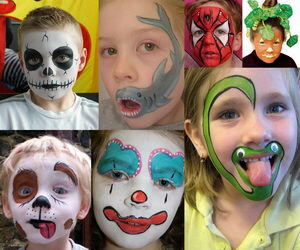 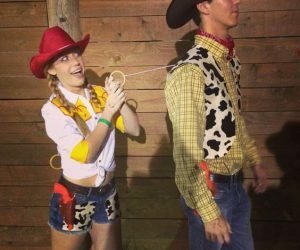 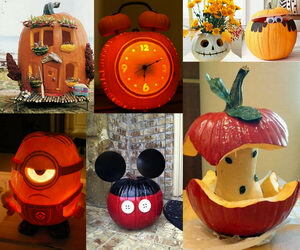 They will surely inspire you and are fun to try with your kids as well. 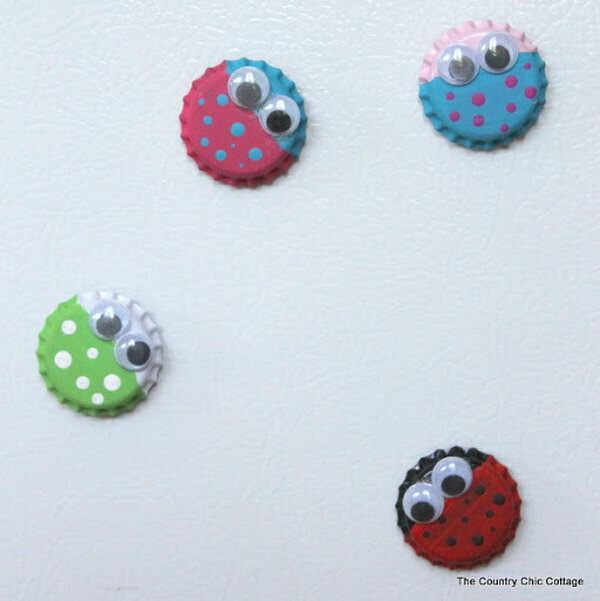 Need a quick pallet for painting or a kids playtime? 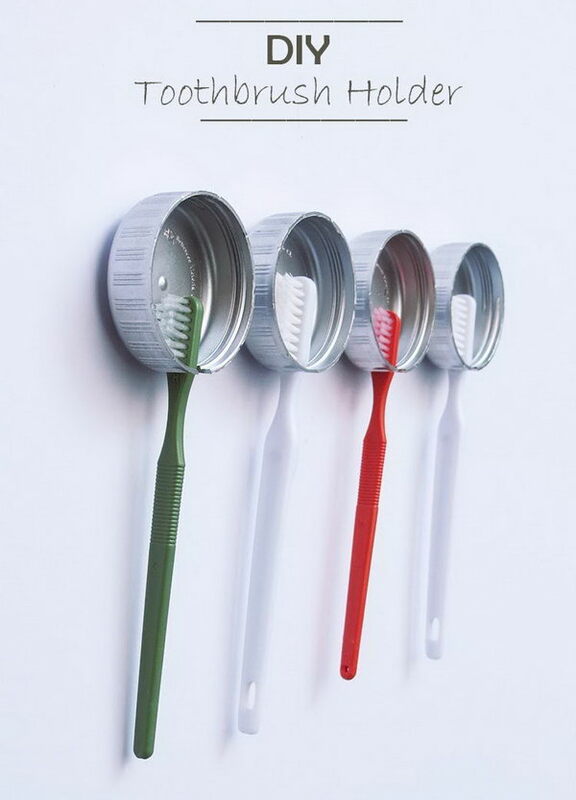 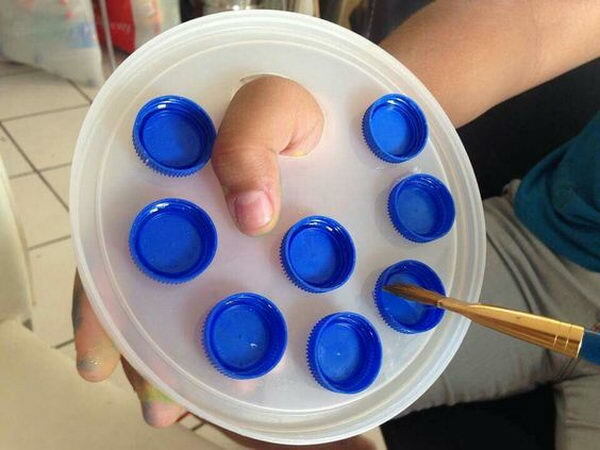 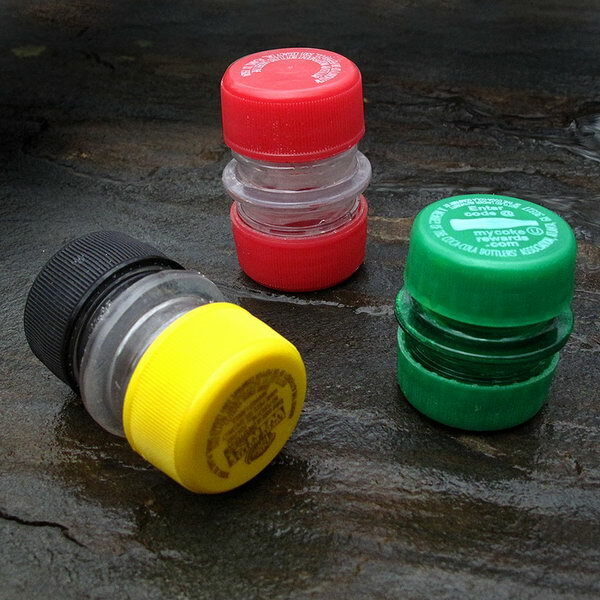 Use a large plastic lid and glue some bottle caps on it.